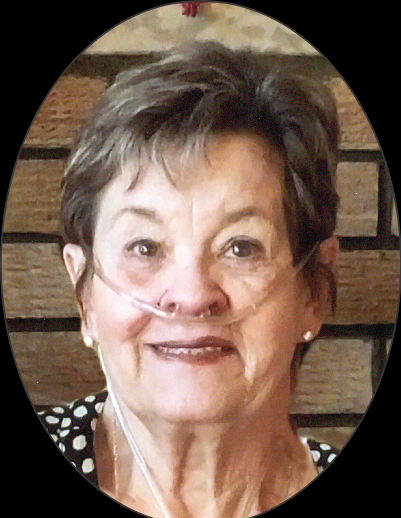 Duncan, Joan Heather passed away peacefully on September 23, 2015. She is survived by her husband John, her children William (Wendy), Heather (Rod), Richard, Michael (Tosha), and nine grandchildren. She is also survived by her sisters Gale Morberg, Merle Walker, and Joyce (Lyle) Wunderlich, sisters-in-law Trudy and Marion, brother-in-law Les, and numerous nieces and nephews. She was predeceased by her parents John and Edna Trach, John’s parents Bill and Grace Duncan, Johns youngest brother Allan and his son Jess, and her brothers-in-law Arnold Morberg and Wayne Walker.